Riku goes for the impossible to save his best friend, Moa. 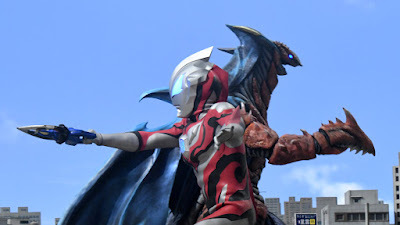 Can the combined might of Ultraman Geed and Ultraman Zero finally put and end to a god that can destroy both time and space? "Go over time and space"